 St. Kolbe-Puckett Center for Healing is dedicated to helping those facing addiction find recovery and healing. Statistics show that 90% of individuals struggling with addiction have no access to treatment. This is due to a variety of factors including lack of insurance, lack of funds, and lack of treatment facilities in smaller towns that serve rural areas. The St. Kolbe-Puckett Center for Healing was founded by Dustin Smith, M.D. and Mark Puckett, a local business owner who lost his son in 2017 to a drug overdose. The clinic was started with the purpose and passion of standing in the gap for those who do not have resources. St. Kolbe-Puckett was established as a 501(c)(3) in March of this year and began with counseling sessions and coping skills classes as well as NARCAN training. Dr. Smith began treating patients (live and via telehealth) on September 5th, 2018. At a patient retention rate of 90%, we have had tremendous success in positively impacting the lives of those suffering with OUD and assisting them on their journey to sobriety. Findings from the Bureau of Vital Statistics Missouri Department of Health and Senior Services lists Buchanan county as an area with one of the highest rates of opioid use distribution per capita. The drug epidemic in rural Missouri is rampant, and too many are struggling. SKPCFH is trying to change that and be a resource for those who have none. We use telemedicine so that our patients have access to the best care, and we are having tremendous success leveraging this technology in conjunction with using a Medication-Assisted Treatment (MAT) model to serve an underserved population. Unfortunately, many people who do not reside in large metro areas do not have the financial means to obtain treatment for their addiction, and therefore, do not find recovery from their addiction.  St. Kolbe-Puckett exists to meet people where they are. We rely on private funding and grants to continue to provide treatment and expand our services into rural communities for those struggling to overcome addiction. We are actively looking for more ways to partner with more rural communities using a trained team of medical professionals and devoted employees. St. Kolbe-Puckett provides medical services to rural communities using telehealth medicine, which allows individuals to have a one-on-one consultation with a licensed practitioner using video chat for convenient medical care. If you live in a community without easy access to a clinic that specializes in addiction treatment, we want to hear from you. If you're interested in bringing telehealth medicine to your area, please contact us.